Let's Sell Your Business Together. IAG Helps Get You The Exit You Deserve. 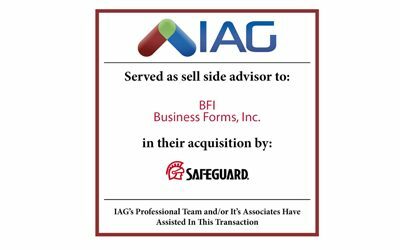 IAG Provides Industry Leading M&A Services & Tools To Get Your Business Sold. Over 100+ Years Of Combined Experience In Getting Our Clients The Results They Deserve While Maximizing The Values Of Their Exits. Own The Future Of Your Success. 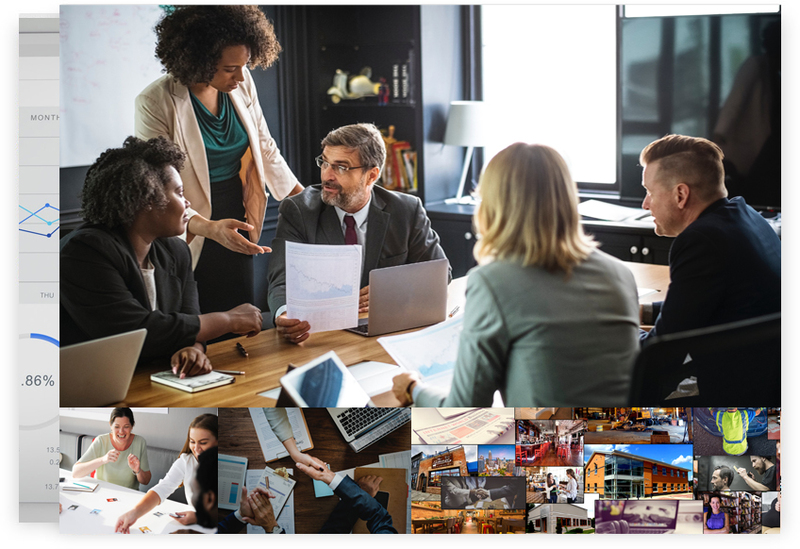 IAG utilizes over 100 years of combined experience to provide business intermediary, acquisitions, & value building solutions for our clients to facilitate the buying & selling of their businesses. We empower business owners to achieve the right exit, to the right buyer using our comprehensive & proven process of selling businesses. IAG has helped thousands of business owners sell their businesses successfully. 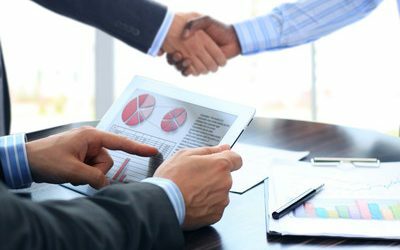 You get detailed business analysis solutions including valuations of your business, sellability scores, & more to assist in the process. We work with thousands of qualified business buyers waiting to find the perfect business opportunity. We tried many other options to sell our business & retire. 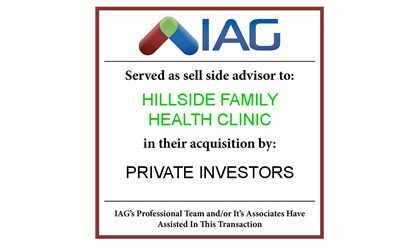 IAG succeeded where others couldn't by providing buyers that were ready to go & solutions that got us the retirement we wanted! There Has Never Been A Better Time To Sell Your Business. The success of our business is solely dependent upon the success of selling yours. By providing innovative and exclusive solutions for our clients, we are able to focus on selling your business for the highest value possible. THE RIGHT BUYER AT THE RIGHT TIME. Our team consists of experienced professionals who understand how to sell your business with the right goals in mind. Business buyers have long trusted IAG to provide qualified opportunities. 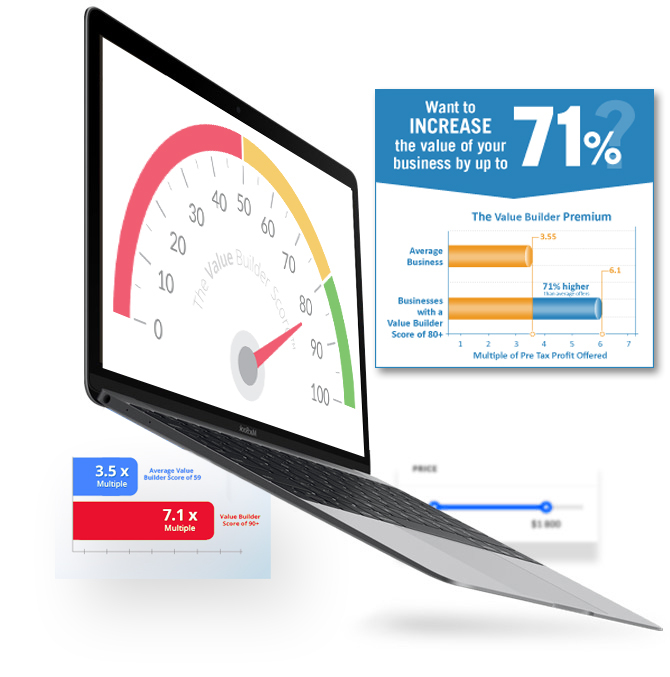 See What Your Business Is Worth! YOU BUILT IT. IAG GETS YOU THE VALUE YOU DESERVE. Our Success Is The Next Chapter In Your Story. 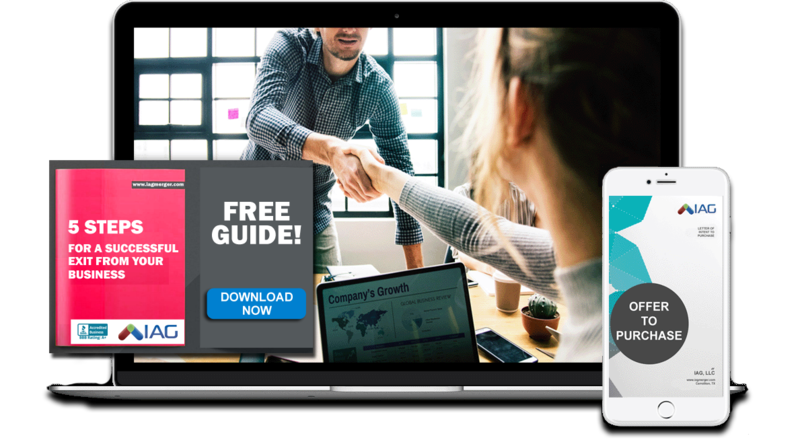 Our goal is to empower business owners & entrepreneurs to see the true value of what they’ve built utilizing our proprietary Merger & Acquisition process of positioning for the best business sale & acquisition possible. Selling a business takes a lot of planning & work. Our expert team works for you to get you the best deal possible, while you continue to run your business. 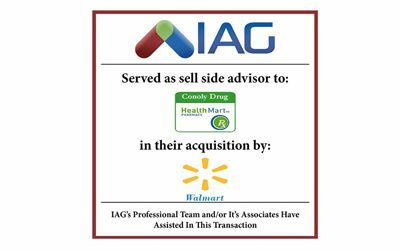 IAG can sell your business with proven M&A solutions that work for businesses of all sizes. Our proprietary business analysis services allow our clients to see the value of what they've built. Confidential marketing solutions that get attention from the right buyers for your business. Our experienced team provides guidance to our clients every step of the way to successful deals. IAG sources & prepares business documents including memorandums, offerings, & contracts. Post exit planning, confidential marketing, strategies, & solutions that build more value into your deal. See more about IAG's approach, process, & values. We believe that businesses built America, & our clients have built fantastic businesses. 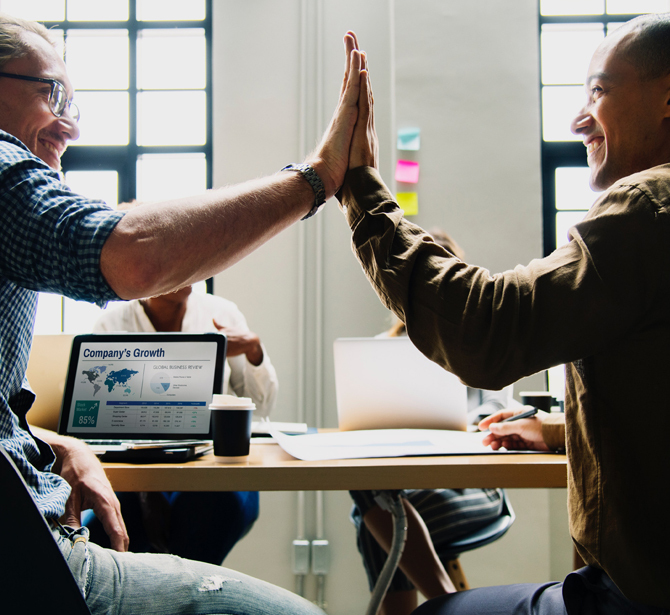 We've worked with hundreds of clients over the past decade & our proven process works to identify the areas of your business that are the most attractive to potential buyers & allow for the most successful outcome possible. Our process for selling businesses is simple, proven, & straightforward. Questions about how we help you sell your business? Start with our FAQ's. Discover the market's most comprehensive business for sale listings. We are far more than business brokers. The success of our business is solely dependent upon the success of selling yours. By providing innovative and exclusive solutions for our clients, we are able to focus on selling your business for the highest value possible. We are BBB Accredited with an A+ rating & certified by CBI International!